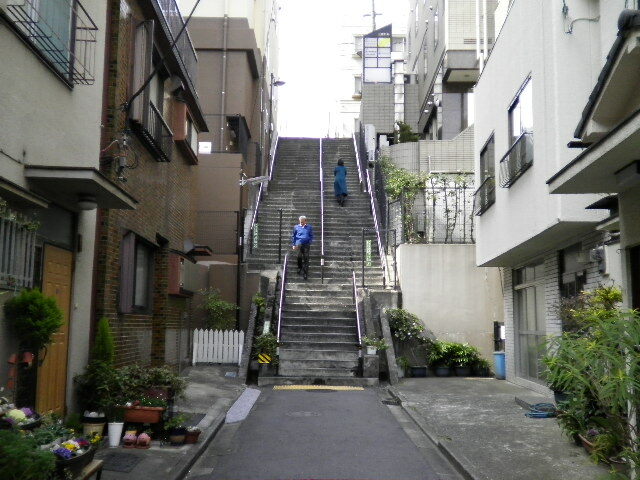 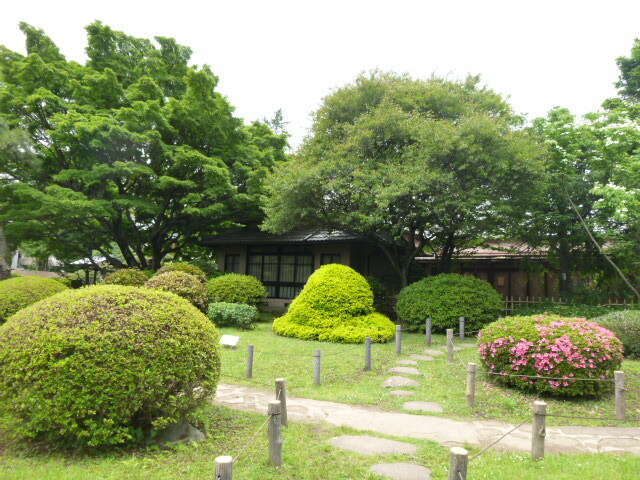 Shin Edogawa Park is where the residence of the HOSOKAWA family was oribinally locered,until the end of the EDO era. 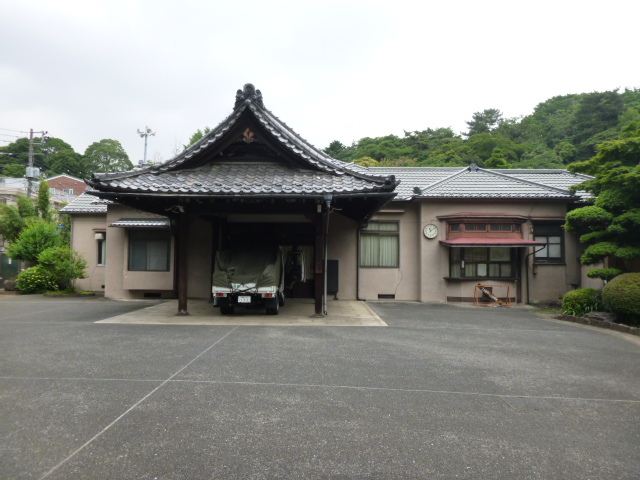 The HOSOKAWA family were theDaimyo of Kumamoto,and in the 15year of Meiji(1882)this house became their main residence. 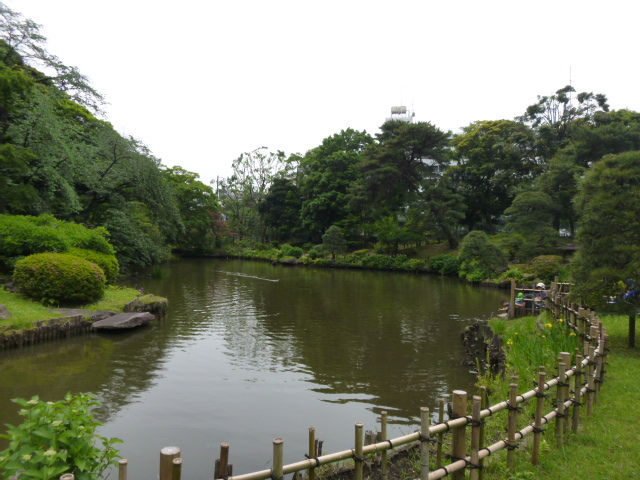 This rarden was designed for strolling,and in its comstruction the naturallay of the land was taken abvantage of its hills and valleys giving a three-demensional landscape with the pond at the center. 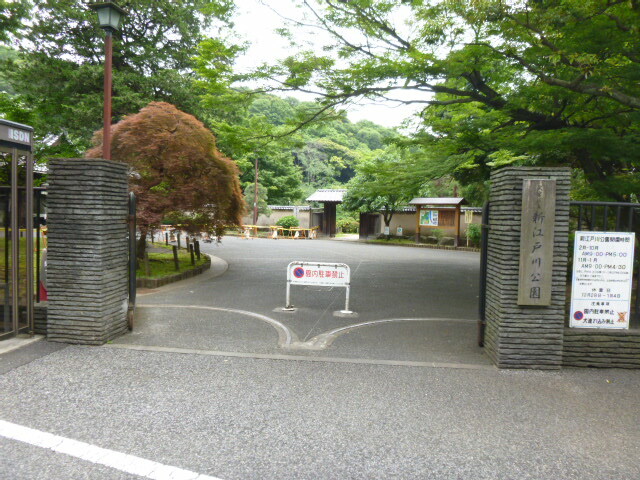 Neally,there are many points of interest,marked with sign,such asa SEKIGUCHI BASHO AN,EISEIBUNKO,building of the HOSOKAWA family,ST.MARY'S CATHEDRAL?JAPANWOMENS UNIVERSITY, THE NARUSE'SAUDITORIUM,and a short distance away you can also see the GOKOKUJI temple and other ponds interest. 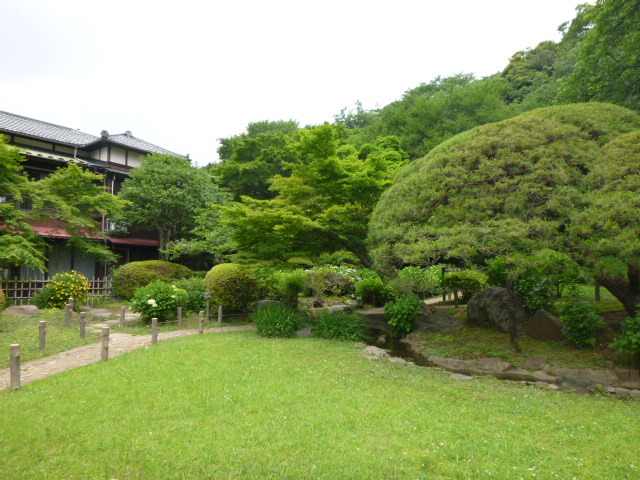 The Koishikawa Korakuen was first laid out in 1629 by Tokugawa Yorifusa,but it's construction was completed by his successor Mitsukuni,an enlithtened lord of the Tokugawa family of Mito,with the assistance of China,who came under the lord's protection. 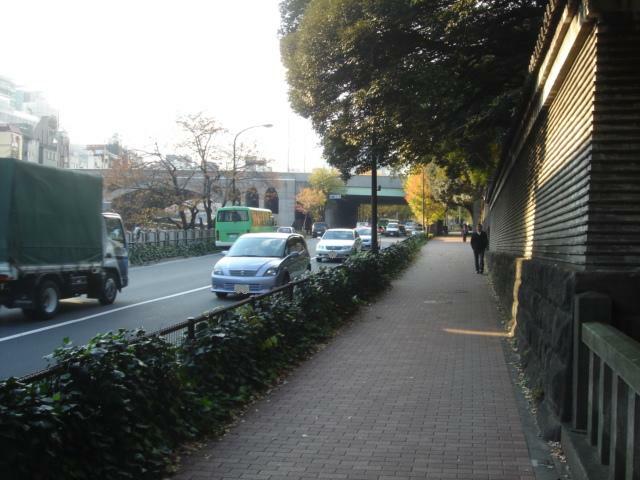 Originally,he area of the garden was 63 acres,but it was reduced to one-fourth owing to a city-planning of Tokyo,and the remaining area was placed under the vontrol of the fomer Army Arsenal after the Meiji Restoratio. 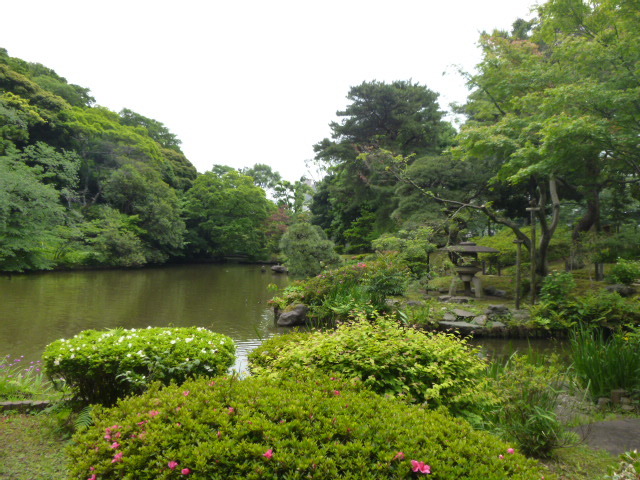 It was designated by the Cultural Property Protection Committee as an important special place of scenic and historic interest,and was turned over to the Tokyo Metropolitan Government for management in 1936.Korakuen is the oldest of all the gardens in Tokyo ans it is a typical stroll-garden built in early days of the Tokugawa Era. 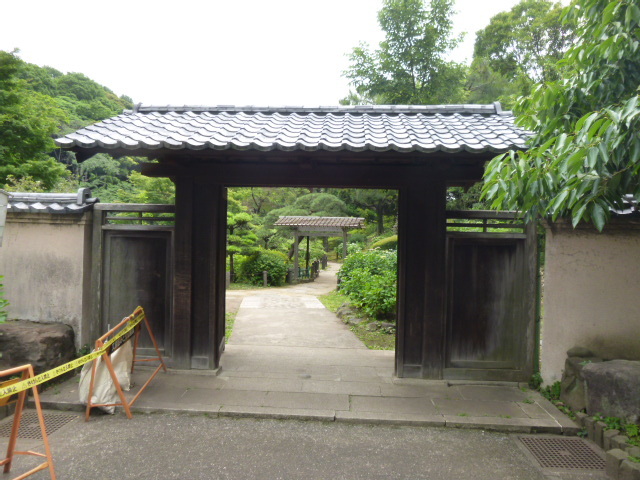 In the central part of Korakuen there is a p;acid lakelet with winding walks runnnin around,stone lanterns,trees and arched bridges arranged Skillfully in harmony with their surroundings. 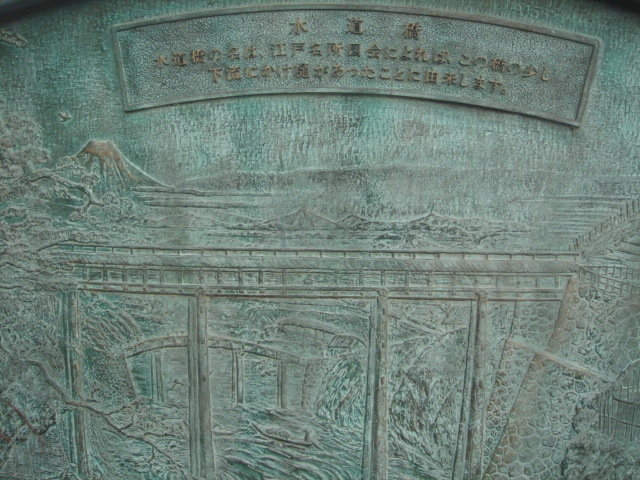 Miniature veiws imitating noted Japanise and Chinise scenic,spots such as Xihu and Lushan in China are presented,which please the eyes of the visitors. 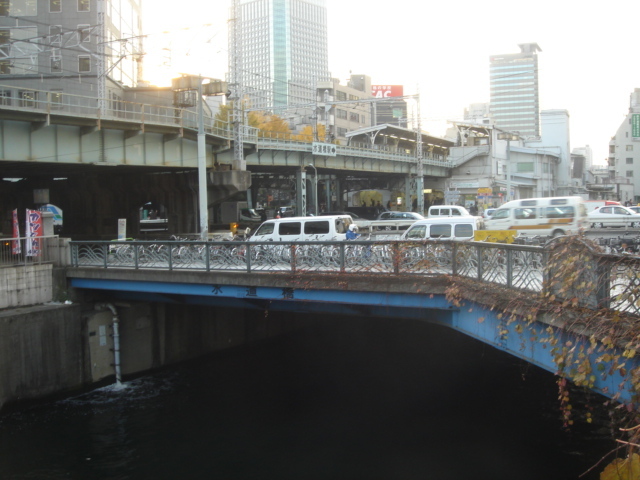 This bridge is called "Engetsu-kyo"or full moon bridge beause a full moon is formed by joining the figure of this bridge to its refrection on the water.